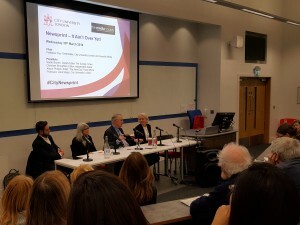 Last night I went with some colleagues to a Media Society event called “Newsprint – It’s Ain’t Over Yet?” After listening to the panel and some of the questions, I think the end of printed newspapers could be nearer than previously thought. 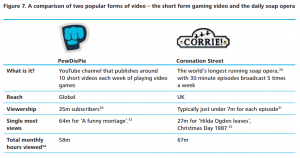 Like many households in the UK, our TV viewing habits have changed in the last few years, and continue to change. To set the scene, we have four kids, ranging from 9 to 14 years old (plus Mrs H and I). 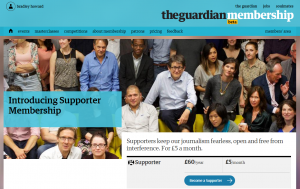 Friends Reunited, one of the UK’s Internet stars, announced yesterday that it will be closing in a month’s time. 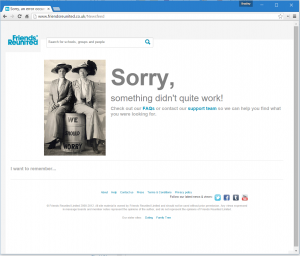 In the UK, Friends Reunited was the Internet version of Woolworths – it’s a site which we all had some affinity to, but didn’t use, and are sad to see depart. How could this household name fail to succeed? 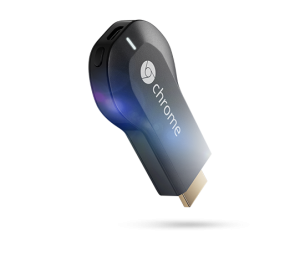 Last night I sat down with Mrs H last night to watch Kingsman (an except film, highly recommended) on Google Chromecast. 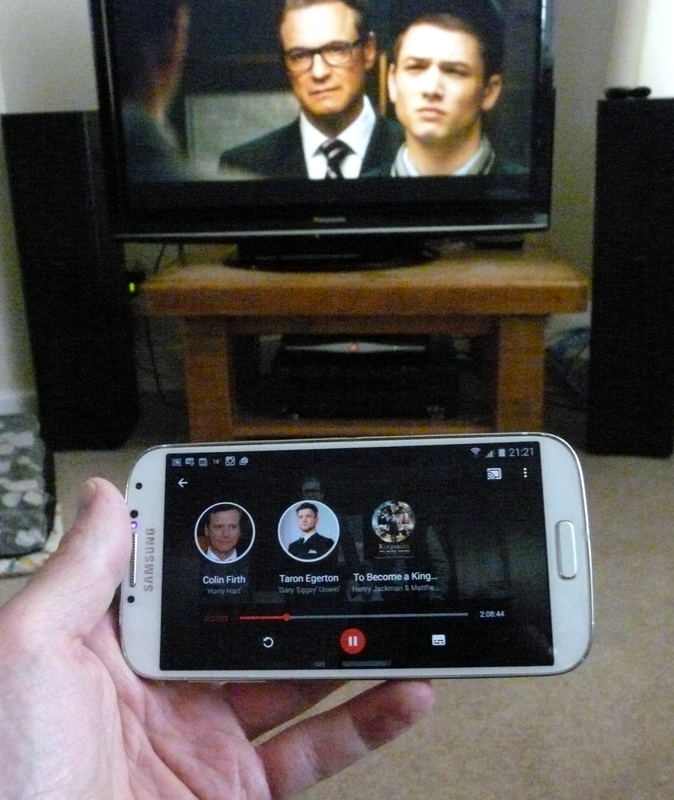 The film was pay per view, which was selected on my smartphone and then ‘transferred’ to Chromecast. 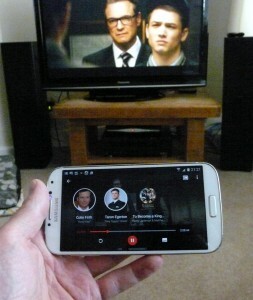 I noticed a new feature last night – while the film was playing I looked at my phone and the screen showed the characters and actors currently on the TV screen, as well as the music soundtrack. It was like Shazam on steroids! How many times have you been watching TV and wondered who a specific actor was? If this happens to you regularly, you’ll love the experience. One of my favourite annual Internet reports is out. It’s the KPCB report, from the Venture Capital company based in the US. 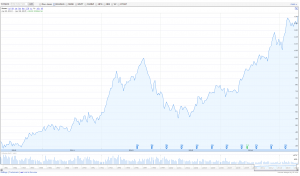 It’s 196 pages of fact-packed charts, and here are my favourites. The US makes up ‘only’ 10% of the 2.8bn online users. 73% of the World has a phone, of which 40% are smartphones. So there are 2 billion smartphones. The top 15 Internet companies (by capitalisation) consist only of American and Chinese companies. The only company featuring in the top 15 companies in 1995 and 2015 is Apple, which has increased its capitalisation by over 190 times! The combined capitalisation of the top 15 has increased by 141 times. 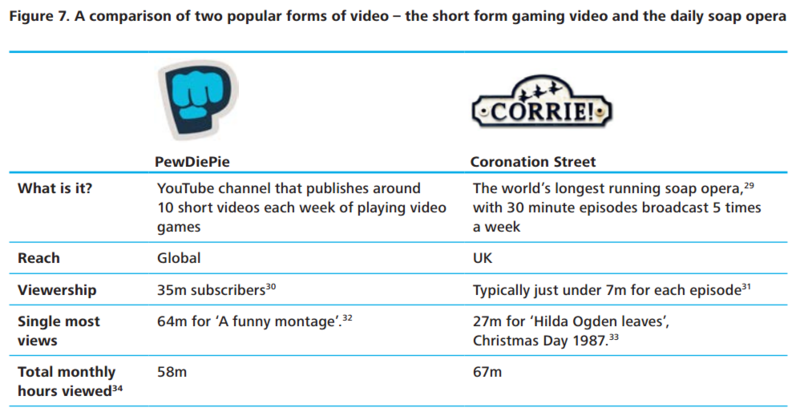 Sobering PewDiePie vs Corrie viewing stats. 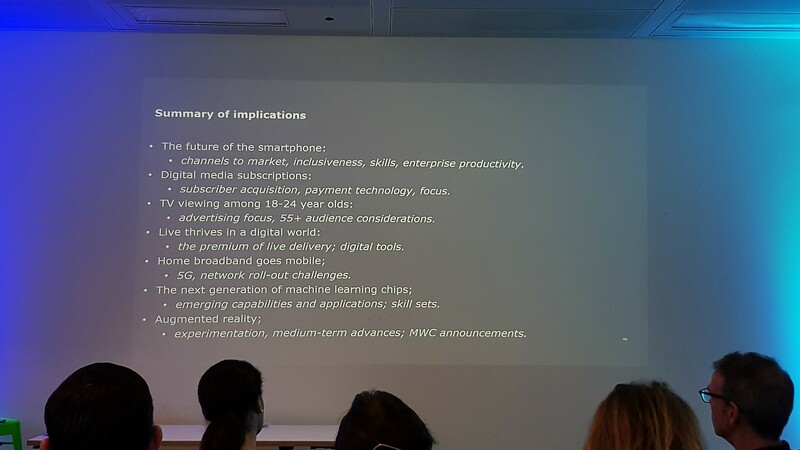 I went to the Deloitte Media Consumer 2015 survey presentation presented by Matt Guest, their Head of Digital Strategy EMEA. 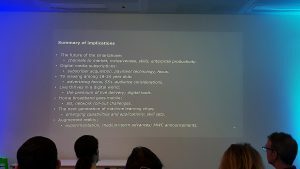 The survey focusses on media consumption habits in the UK, and was an informal, highly interactive presentation. So interactive, that I apologise to the rest of the audience for asking so many questions. This is a neat idea from the Guardian with some clever language – instead of pushing more traditional subscription models, they are offering “Guardian supporter membership” for £5/ month. 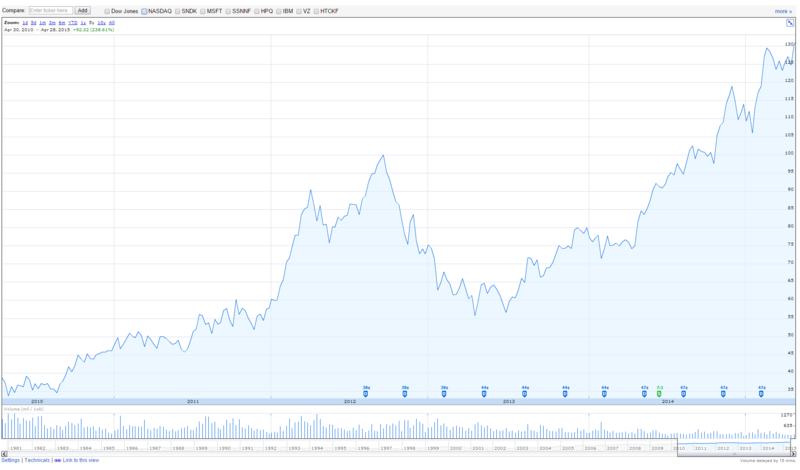 Question: Is this David Cameron’s rating or Apple share price? Since the week before Easter I’ve been extremely busy – there was the holiday period, followed by a big family celebration, and then last Friday I managed to fall off my bicycle and break some fingers. In short… it’s been quite hectic. Tell me either what you want to do, or how to do it, but if you tell me both – go and do it yourself. Customers often ask my team how we stay up to date with the latest innovations across industries. One way is to attend industry events outside of your own. Today we went to Leaders Meet Innovation – an event for sports organisations hosted by SAP and the NBA at the BAFTA in London. 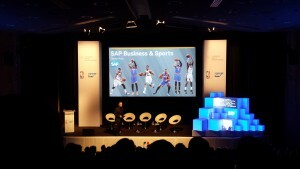 We were invited to the event because we produce several sports websites.